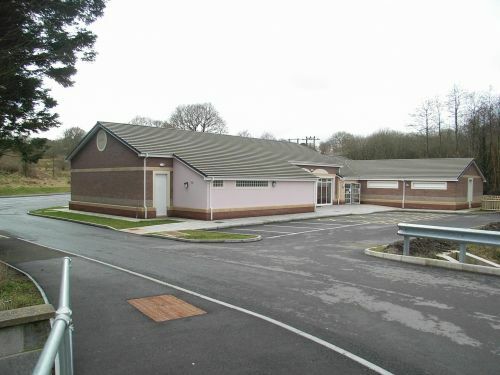 This website is owned and managed by the Llangennech Community Centre Committee. 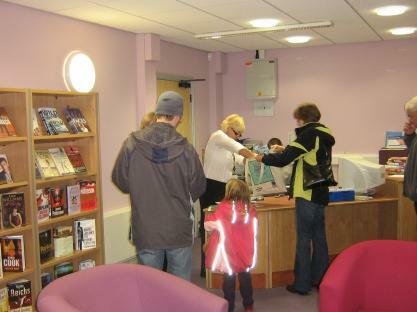 It has been designed to give you more information about the Centre, such as what facilities and services are available and about what activities are going on. The Centre is conveniently situated in the middle of the village. It is set back off Hendre Road, next to the Old Bridge Inn. It has designated parking for 38 cars, including extra spaces for the disabled at the front of the building. The rural setting has inspired members to set up a Community Garden project. Pupils from the local schools,Youth Club and villagers have planted daffodil bulbs all around the Centre. The Playgroup utilise the Community Garden as an outdoor play area and they have grown vegetables, plants and trees. 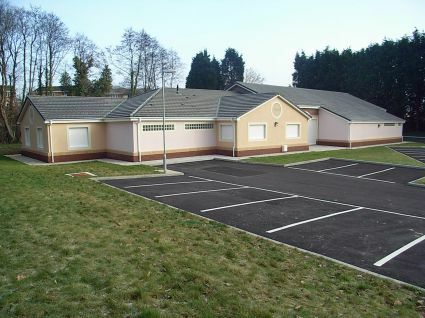 Within the Centre is the Llangennech Branch Library. 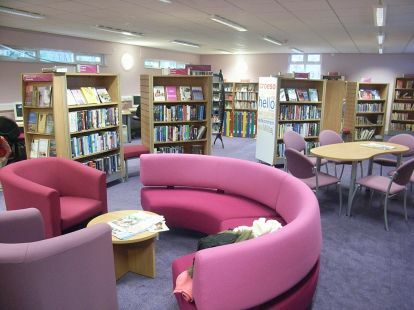 A range of facilities are available from the library, including half a million books, free internet and word processing facilities and local community information. We thank you for visiting the site. Please visit on a regular basis, as we are updating the details daily. If you have any suggestions of what you would like to see here, just let us know.